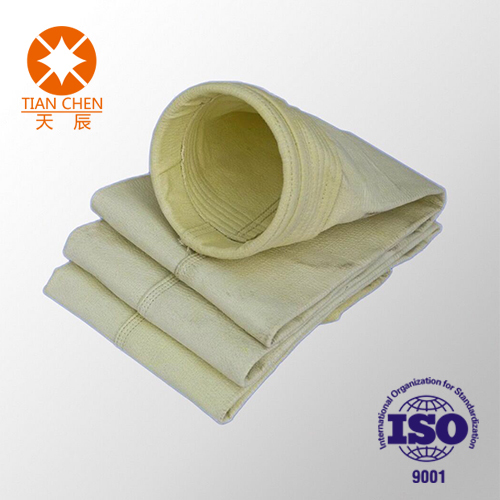 A filter cloth or paper formed of synthetic fibers randomly oriented. Usually held together by a binder. Engineered fabrics that may be a limited life, single-use fabric, and typically lack strength. Combined properties create fabrics suited for specific jobs, with a good balance between use-life and cost. Provide a diverse spectrum of products. 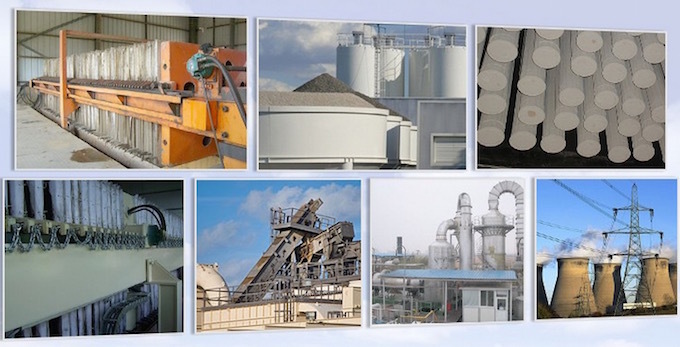 Our filter felts are able to meet the demanding requirements for many liquid filtration applications, such as fuel or oil filtration, cartridges with pleated filter media are used, includes pads for large and small diameter ironers and return ribbons for heated cylinder ironers. For many liquid filtration applications, such as fuel or oil filtration, cartridges with pleated filter media are used. Our product range consists of felts made from polyester, aramid, and other specialty fibers. Whether in blends or as a 100% uniform material, our products offer performance advantages when aggressive conditions such as temperature, chemicals, and moisture are present. Looking for ideal Nomex Filter Felt Manufacturer & supplier ? We have a wide selection at great prices to help you get creative. 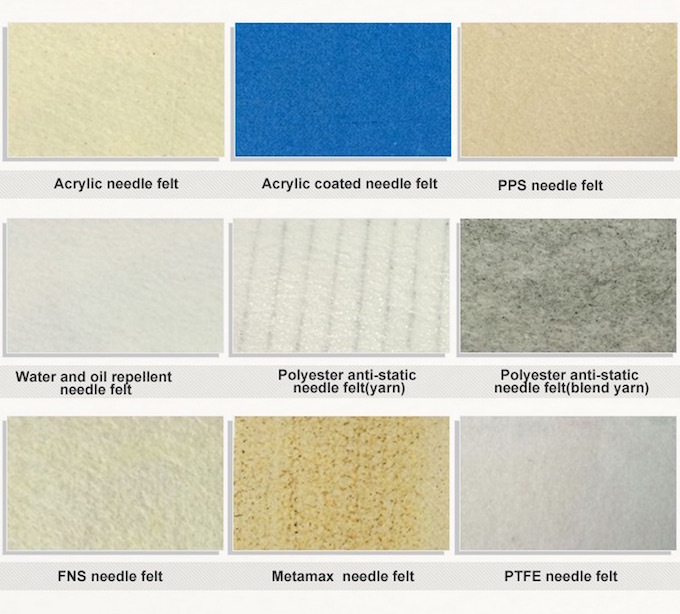 All the Needle Punch Filter Felt are quality guaranteed. We are China Origin Factory of Air Filter Felt. If you have any question, please feel free to contact us.